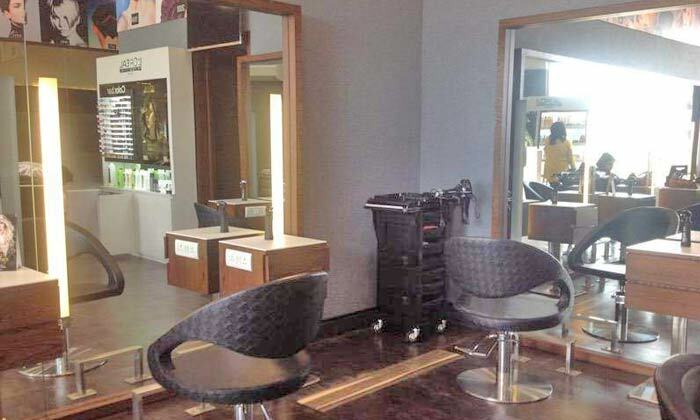 Anil Salon, located in Narela, New Delhi is a one of the earliest and the finest hair and beauty salons that provides salon services for both men and women. In the chic and contemporary setting, boost up your confidence as you indulge yourself in a range of pampering sessions. Aiming at enhancing your beauty from within, Anil Salon offers an array of hair and beauty treatments that are highly creative and fashion forwarded. Catering to the trendy and savvy individuals by setting a style statement, head to Anil Salon and take advantage of the beauty services by the polite and professional staff while you go beautiful with the salon services availed here.